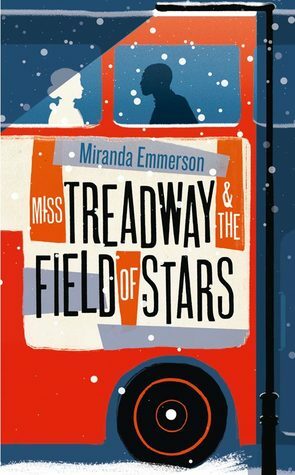 Miss Anna Treadway is a dresser at the Galaxy Theatre in London. Iolanthe Green is the star of the show, and Anna gets to see more of her life than she sometimes bargains for. Although quiet, Anna herself is no shrinking violet, and is used to her ways, but Iolanthe sometimes shocks even Anna with her behaviour. But nothing prepares Anna for the shock she gets when she hears that Iolanthe has gone missing. At first believing it is a simple misunderstanding, Anna turns up at the theatre waiting for Iolanthe. When it becomes clear she is not going to show, Anna takes matters into her own hands, and contacts the Police. Anna is sure that the rumours that are circulating about Iolanthe cannot be true. She surely cannot have been murdered and must still be alive. But if that is the case, then who or what is she hiding from? Anna is determined to find her friend, no matter what the cost to her personally. 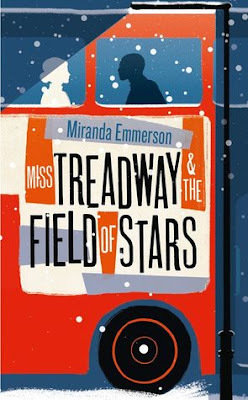 Miss Treadway and the field of stars is a good novel to start the new year with, especially if you are looking for something a little different. Personally, the ending wasn't to my taste, but I think with a novel like this, it is always going to be difficult to please everyone. This novel offers a great and different perspective into the swinging Sixties, and is an all round great read.